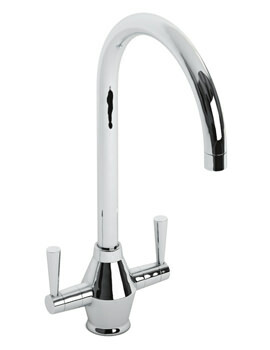 This adorably practical, and alluringly charming, Contemporary Fliq Kitchen Mixer Tap, is brought to you from Abode. 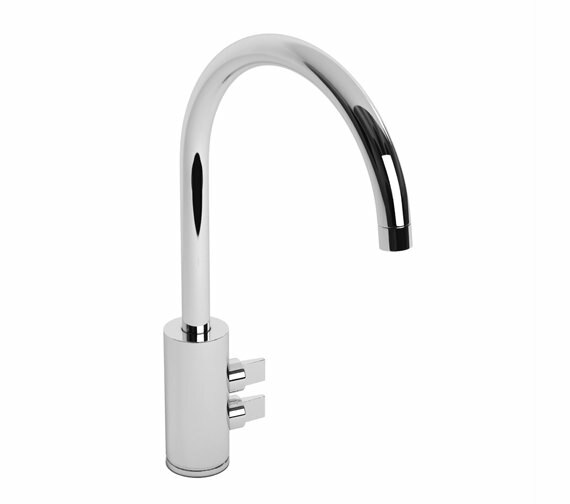 The single flow spout of this kitchen mixer tap enables easy operation. Its built-in aerator regulates proper flow of water avoiding wastage. 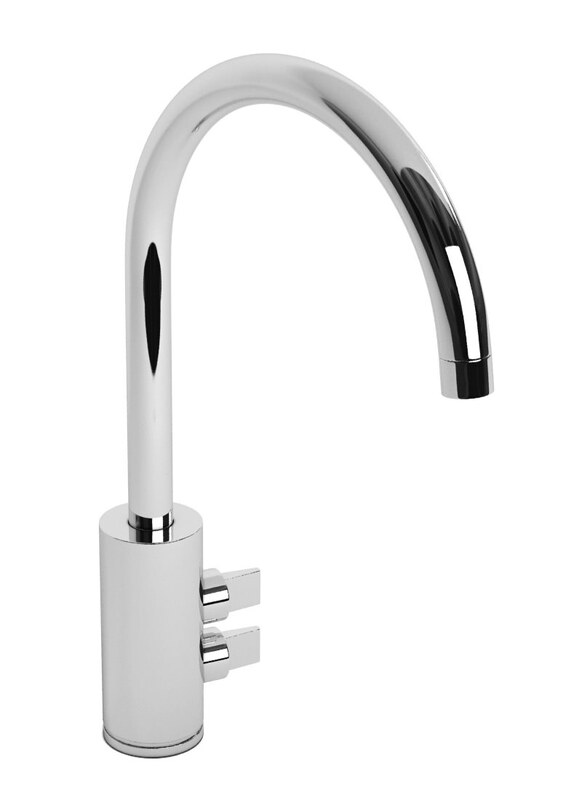 This unique kitchen mixer tap features an innovative push-and-pull lateral valve design, for remarkable ease-of-use. 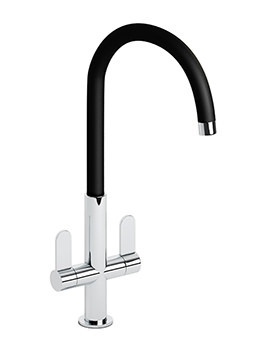 The crisp, modernistic design of this kitchen mixer blends perfectly with any kitchen sink. Select the desired finish from the option given below. Please Note: Image shown is just for illustration purpose only. The rapid fit 600mm long wide bore flexible tail pipe hides the soldering and unsightly plumbing away to allow a simple and speedy installation process. The rapid fit tails are available in 10mm and 12mm sizes. 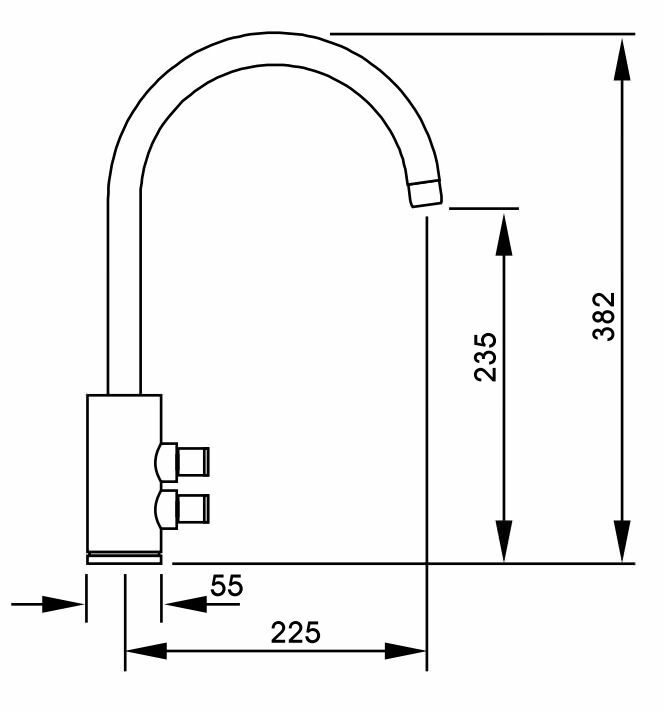 A swivelling joint which is attached to the end of your existing spout. This device allows you to direct the flow of water from your tap into the bowl allowing a thorough bowl rinse and also reducing splashes and water wastage. Available in chrome and black finishes, the Revolve aerator features twin water pattern selection. Simply twist the end to choose between jet or spray pattern. Ideal for food preparation and rinsing cookware, this aerator is environmentally friendly. 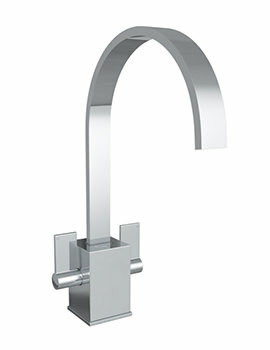 This Tap is a thing of beauty and simplicity, it’s the iPhone of the Tap world. Unfortunately, it has one very large flaw, when you run the hot water for a while, you are unable to turn the cold water on. 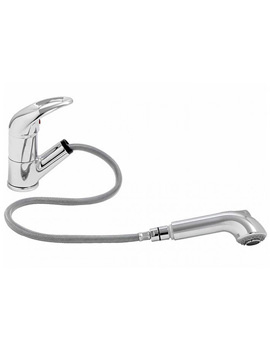 The Tap levers must swell with the heat and as a result the cold lever won't move an inch until it has cooled down. if this issue was fixed then i don't think there's would be a better tap out there. The distance is measured from the bottom of the cold tank that feeds your hot tank to the spout end of the tap, every meter distance gives you 0.1 bar pressure. Please download the water pressure guide PDF from the technical tab above.